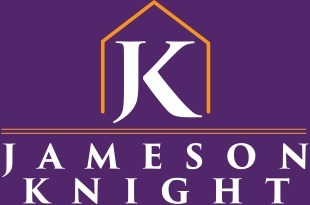 Jameson Knight Estates LTD is a London lettings and real estate sales agency covering a very large range of residential properties. Currently they specialise in Off-Plan development sales but they are now moving into completed property. They offer a number of services including full property management and a new online sales model. Since their inception in 2012 they have covered property all the way from Canary Wharf to Heathrow, there is nothing that they can’t sell or let. With a combined experience of over 50 years in the property sector their clients can rest-assured Jameson Knight is right for them.